Call today and get the JUMPSTART™ experience! Stop dreaming and start riding. Our New Rider Course will take you from the classroom to the practice range and get you riding with confidence! 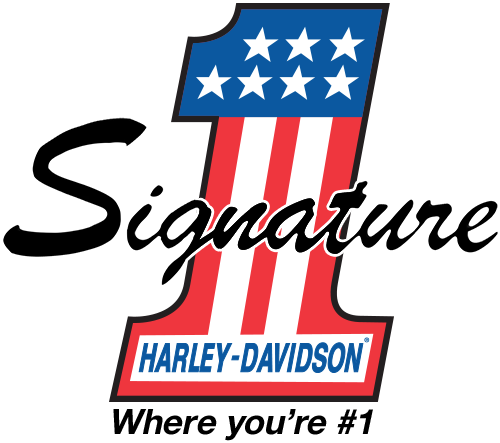 Under the expert guidance of Motorcycle Safety Foundation and H-D® Certified Instructors, you'll get to know the motorcycle you'll be riding and learn the basics of rider safety and riding skills in a relaxed environment. It takes just a few days to get the skills that will serve you out on the road!